Pastor Bill is a 1977 graduate of the California Missionary Baptist Institute in Southern California. 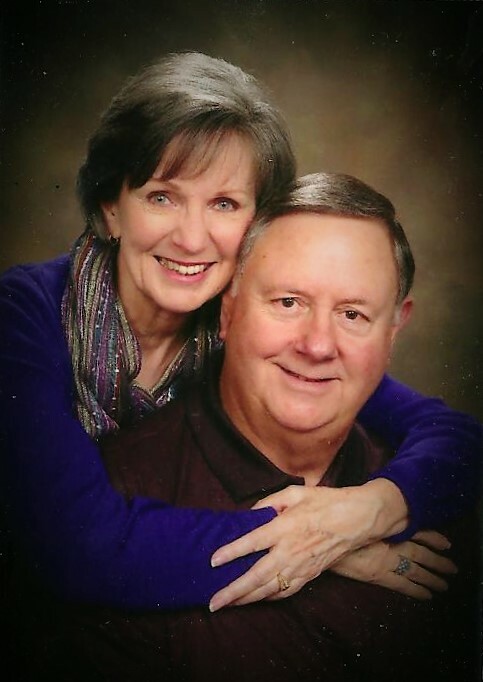 Upon graduation from seminary, Pastor Gurnett planted a church in Casa Grande, AZ and continued to pastor in Arizona until he assumed pastoral leadership of Landmark on January 1, 1990. He currently serves as a chaplain with the Contra Costa County Sherrif's Department. He and his wife, Rosie, reside in Martinez and are the parents of three grown sons: Brian, Jeff and David. Aaron is a lifelong member of Landmark and has served as Youth Minister since 2006. He is responsible for overseeing the spiritual growth and development of Landmark's teenage group, including overseeing Friday Night Flip Side. Aaron was ordained in January of 2010. Aaron and his wife, Katie, reside in with their 2 children, Ellie and Austin.